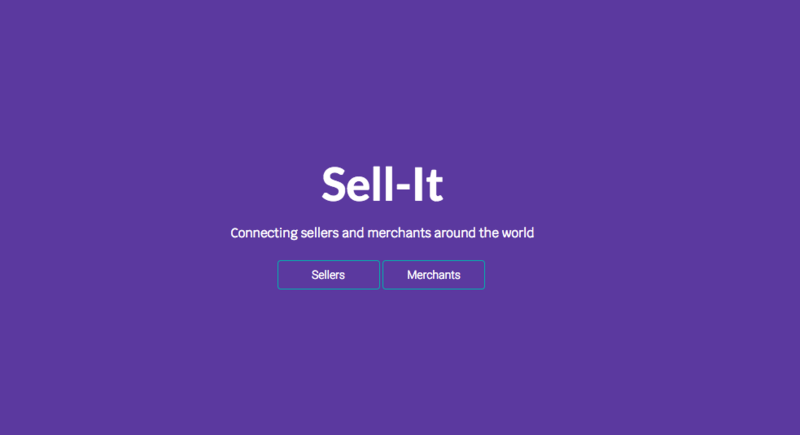 Sellit allow users to create their own store without having any inventory. The users are able to resell existing products that were posted by makers. Makers agree to pay to resellers for every item they sell. Sellit allow resellers to join and use existing products that were posted by makers around the world. Sellit allows everyone to earn money.